On 10th August Survation for the Daily Record released results for their latest Scottish independence referendum poll. 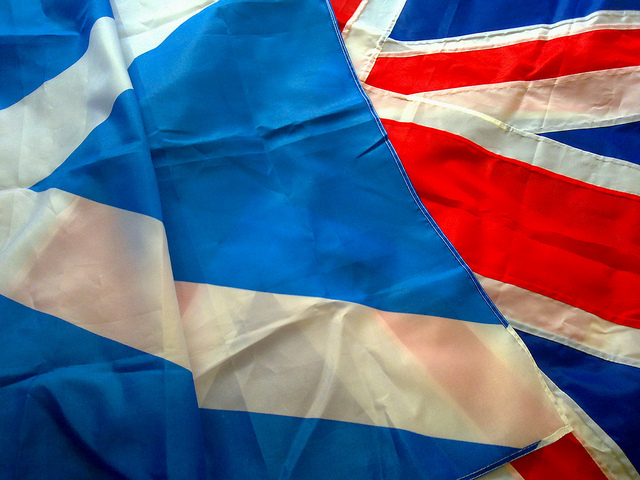 1000 Scottish adults were polled 5-9 September 2014. Tables are available here. Survation is a member of the British Polling Council and abides buy its rules. For more information on our polls please contact enquiry@survation.com.